Monday, September 12, 1859.Springfield, IL. 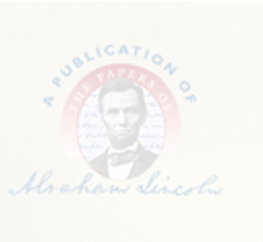 Lincoln credits $50 payment on promissory note of A. and J. Haines, and deposits money in his account. IHi—Lincoln Estate Inventory; Marine Bank Ledger.